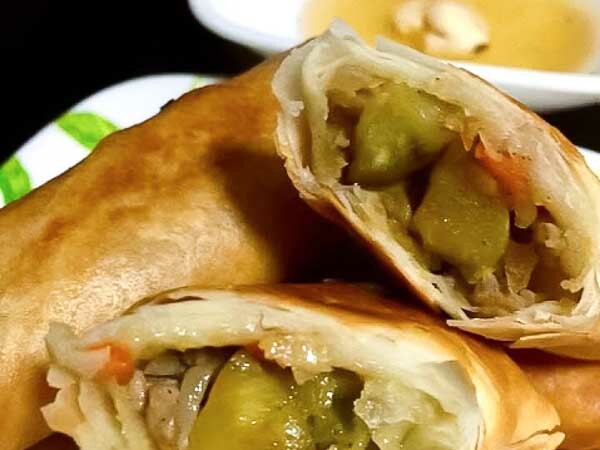 Oh wow, thank you Lina for the feature of my spring rolls. This time I brought our favorite bars. Have a lovely week.